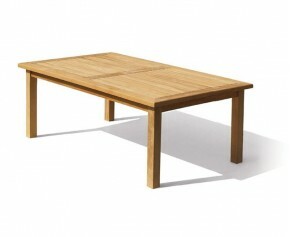 Perfect for larger outdoor spaces, our large dining tables offer plentiful seating and graceful style. 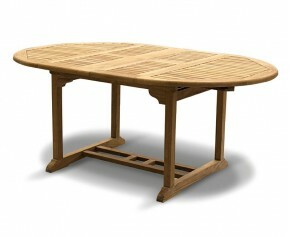 Our large garden tables are made from the finest grade-A teak, guaranteeing longevity and extreme durability. 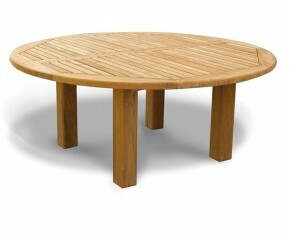 Our large wooden tables can be left outdoors all year round and can withstand all weather conditions unlike its oak and pine counterparts. 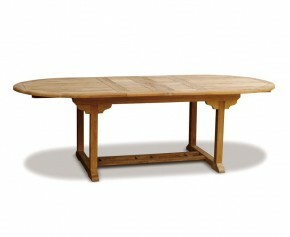 We have a wide selection of large dining tables for you to choose from. 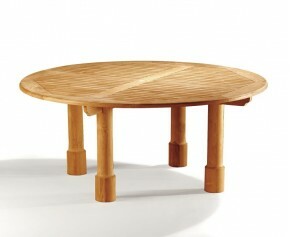 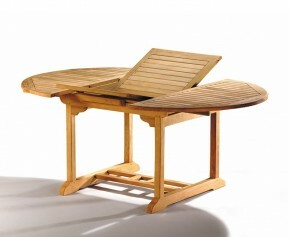 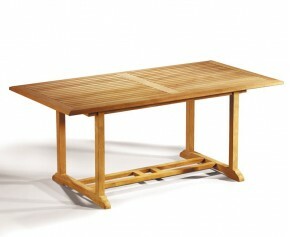 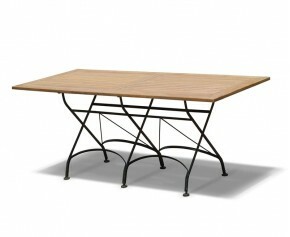 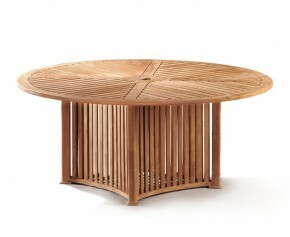 From our chunky Titan range of large garden tables, to our stylishly contemporary Aero range of large wooden tables. 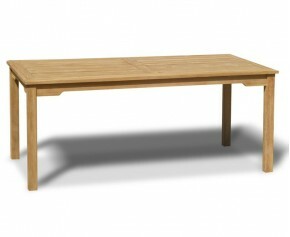 With their sleek and simple design, your large dining tables are sure to blend in and compliment all other existing furniture. 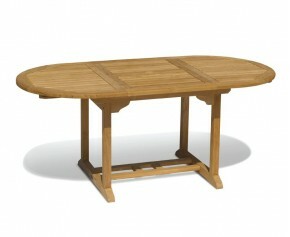 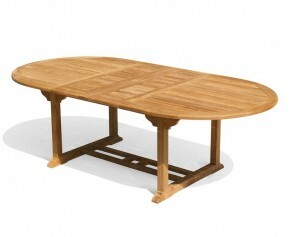 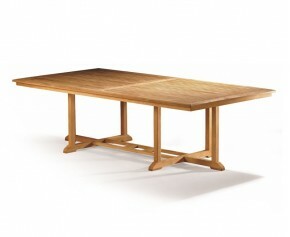 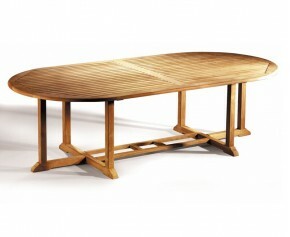 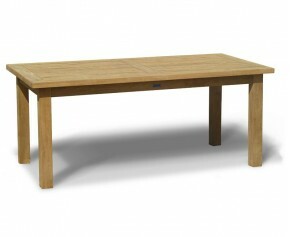 View our range of large dining tables below.